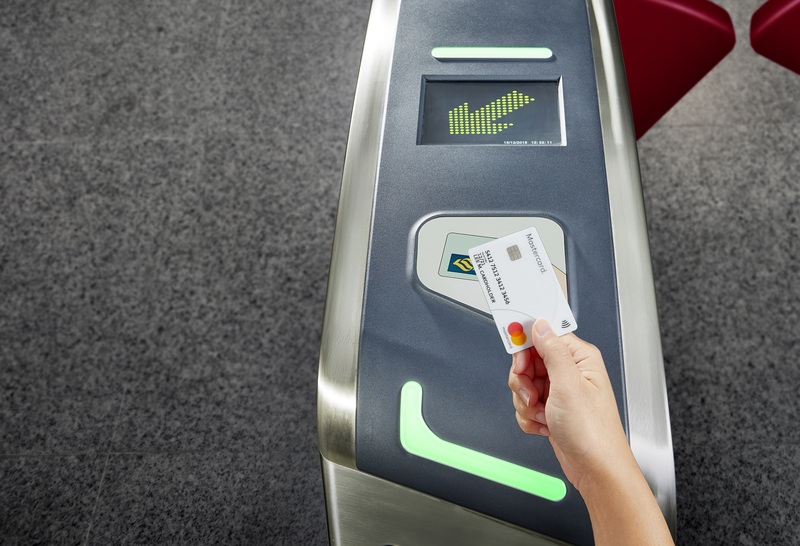 Auckland, 8 May 2018 – Contactless payments are gaining widespread adoption in New Zealand, with almost three quarters of Kiwis using Tap & Go, according to Mastercard research (73%). An annual Mastercard survey of more than 1,000 New Zealanders found that of the people paying by contactless methods, 63% are using contactless payments at least once a week, up 8% from last year, as the technology becomes more mainstream and widely accepted. Millennials continue to drive contactless payments, with almost 9 in 10 people aged 25 – 34 using contactless technology. “Kiwis are embracing contactless as the fastest way to pay. Whether they are making small day-to-day purchases, or buying a larger household item, people are increasingly choosing to tap and go for the simple reason that it is quick and convenient,” says Ruth Riviere, Country Manager for New Zealand and the Pacific Islands. Consumers are choosing where to shop based on the payment options businesses provide, with a third of the respondents saying they get frustrated when retailers have not turned on the contactless functionality on their terminals. The number of people who use contactless technology always or whenever they can has continued to increase, with over a third saying they use it whenever they can (36%). People are using contactless most frequently at supermarkets (40%). When asked where they would like to use the technology, if it was available, people answered retail shops (25%), petrol stations (22%) and cafés/coffee shops (17%). “There is an increasing number of consumers choosing contactless payments as their preferred way to pay, with this preference influencing where they choose to shop. It is therefore important retailers have payment options to ensure they meet this need and are well equipped to succeed in our increasingly cashless society,” says Riviere. New Zealanders value speed, convenience and ease when choosing where to shop and how they pay. The top benefits of contactless technology to consumers were even across saving time (73%) and convenience (73%). “It is clear that New Zealanders are increasingly seeing the convenience of using contactless payments, using it to pay to save time, whether they’re grabbing a coffee in the morning or picking up dinner essentials after work,” says Riviere. Contactless technology is also paving the way for emerging payment methods such as mobile and wearable payments. Already 16% of tech-savvy New Zealanders say they have used contactless technology through their smartphone, and a further 29% are interested in using this in the future. “Mobile and wearable payments are already available in New Zealand, and innovations in payments are progressing rapidly. New Zealanders are technologically savvy so will be excited to see what is on the horizon,” adds Riviere. “Contactless payments are one of the most secure ways to pay, particularly because the card never leaves your hand, and is just as secure as swiping or inserting your card. However, if you are unlucky enough to have your card stolen, Mastercard card holders can feel confident that they are covered for any unauthorised purchases with Zero Liability protection,” says Riviere.